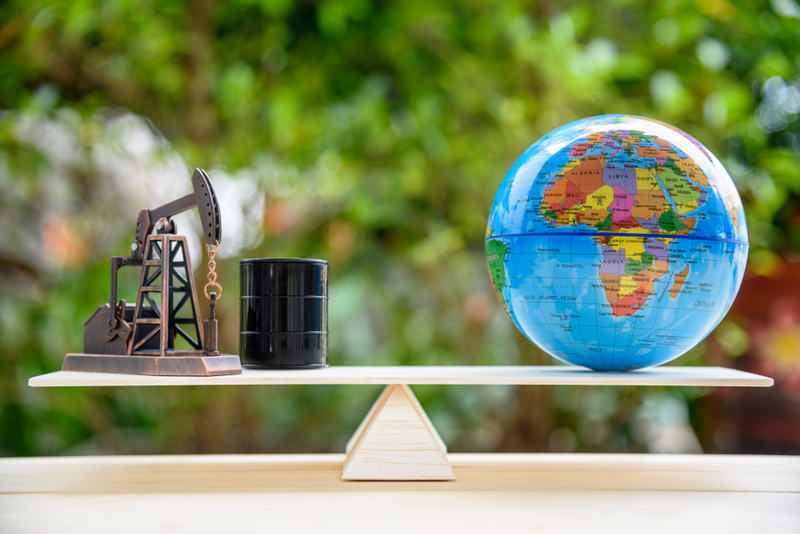 Borders and Southern Petroleum is currently under the scrutiny of our equity analysts, and attracting a huge amount of interest amongst traders. Borders and Southern Petroleum are a UK based company working just off the Falkland Islands whose sole purpose is the exploration of hydrocarbons. The company was awarded its first exploration licence in 2004 which allowed them to explore 20,000 square kilometres of land in the Falklands Plateau sub-basin. Just over a year after they were awarded their first exploratory licence, the company listed on the Alternative Investment Market of the London Stock Exchange and raised £10 million. Despite a lot of recent tension between both the Argentinean and British governments about the Falkland Islands sovereignty, resulting in increased activity from the British army in the area, Borders and Southern Petroleum began drilling a well in Darwin East, an area located in the South Falklands Basin 87 miles south of the Islands. What is most significant about this is that, as yet, no oil has been found in the Southern Basin of the Falkland Islands, unlike in the Northern basin where oil was discovered in 2010. Despite the fact no oil has been found in the Southern Basin of the Falkland Islands to date, Borders and Southern predicted the recovery of 760 million barrels from this, the first two-well exploration program of its kind. The total length of the exploration was expected to take 45 days and cost around $50 million, however it was estimated that the total amount for the oil and gas found could exceed £20 billion – such a coup would provide a significant boost to the company’s trading figures. Will the island’s sovereignty issues impact the company? The simplest answer would be not at the moment, however nothing is certain as of yet. Since the war for control of the Islands in 1982, there has always been tension over sovereignty of the Islands from its former owners, Argentina and its current owners, the UK. The main issue is that the British and Argentinean governments have been in heated discussions recently about the sovereignty of the islands on the eve of the 30th anniversary of the UK’s victory of Argentina for control of the Islands. Due to this rising tension, the UK began moving its Royal Navy warship ‘The Dauntless’ towards the islands, which they claimed was simply routine. Is a major oil find or corporate activity imminent? What lies around the corner for the share price?